Being able to consistently supply our clients with first-rate fresh fruit is an advantage of focusing on growing our own production volumes to always match our clients’ requirements. Our approach to maintaining product availability is to produce new and exclusive varieties, concentrating mainly on table grapes and soft citrus. Providing value to our clients goes beyond producing excellent produce. We understand the demand for a complete supply chain solution that is as efficient and cost effective as it is reliable. Suiderland Plase has an established and integrated supply solution that includes farming, packaging, logistics, exporting and delivery to our customers. As a company that always looks for future opportunities with the aim of growing our production and evolving our methods, we continually invest in new orchards, vineyards, varieties and value-creating ventures. Our passion for citrus farming has led our company to achieve a strong market share in the South African citrus exporting industry. 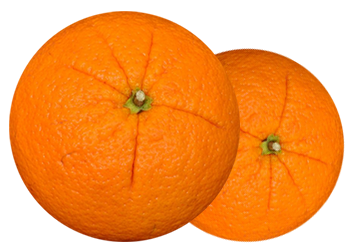 Suiderland Plase Group currently exports around 2,5 million cartons of citrus. Our soft citrus exports account for about 7% of all soft citrus exports from South Africa. With sought-after citrus varieties that include Nadorcott, Orri, Mor, Cambria, Autumn Gold and M7 navels, Suiderland Plase is a notable competitor. 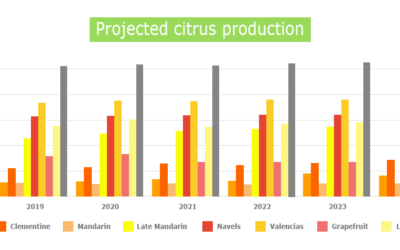 As we have already started on further developments, our citrus production is set to increase notably in the near future. 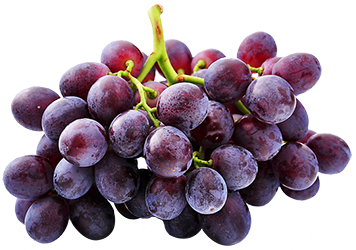 Suiderland Plase is recognised as one of the leading growers of seedless grapes in South Africa and currently exports about 1,75 million cartons, weighing 4,5 kg each, of grape varieties. 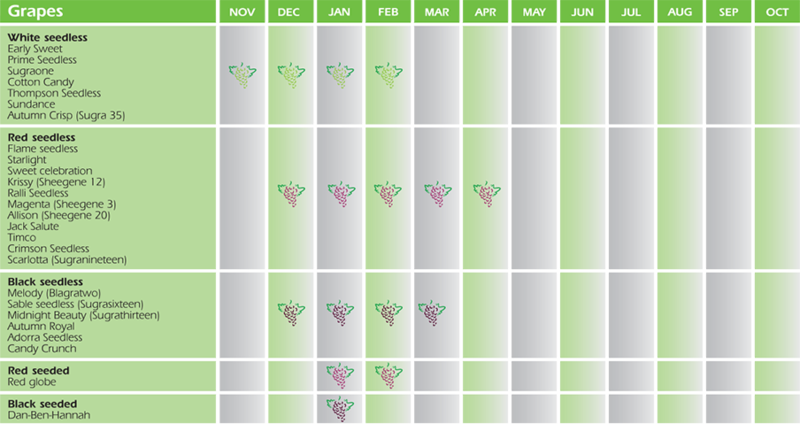 Our new and delicious grape varieties include Sable Seedless®, Early Sweet, Starlight, Scarlotta Seedless®, Magenta Seedless, Krissy Seedless, Adora Seedless® and shortly will also include Autumn Crisp® and Tawny Seedless. 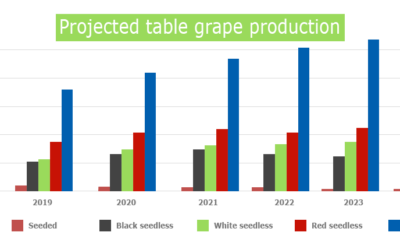 To meet the rising demand for our prime table grapes, Suiderland Plase is investing in ongoing developments that include the establishment of new vineyards as well as replacement strategies for older, less preferred varieties.